See how we transformed our classic location into the Jazz hot-spot you know and love today! 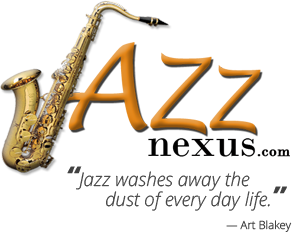 THE PLACE FOR EVERYTHING JAZZ - EVENTS - MUSICIANS - VENUES - MENTOR PROGRAMS - PROTEGE PROGRAMS - FESTIVALS - MUSIC STORES - AND MUCH, MUCH MORE! COPYRIGHT © 2019 Matthews Software, Inc.